Sweden has an ambitious target of being fossil-free by 2045. As a part of the initiative, a proposal for decarbonizing aviation in Sweden was announced today, on 4 March. The proposal suggests that Sweden would introduce a greenhouse gas reduction mandate for aviation fuel sold in Sweden. The reduction level would be 0.8% in 2021, and gradually increase to 27% in 2030. The reduction levels are estimated to be equivalent of 1% (11 000 tons) sustainable aviation fuel in 2021, 5% (56 000 tons) in 2025 and 30% (340 000 tons) in 2030. This makes Sweden an undisputed leader in decarbonizing aviation. "We need forerunners and courageous countries to lead the way in sustainable growth of aviation. I want to congratulate Sweden - it has set the bar very high on what comes to aviation emission reduction by using renewable jet fuel. This announcement sets a clear and bold target, and shows the direction aviation must take in order to reach its emission reduction target. Also, it creates the necessary predictability in demand for Neste and other renewable jet fuel producers to invest in increasing the production," says Neste's CEO Peter Vanacker. Norway has announced its 0.5% biofuel blending mandate in 2020. There will be enough capacity on the market to supply the anticipated volumes of renewable jet fuel to Sweden and Norway. Neste has produced first commercial scale volumes of Neste MY Renewable Jet Fuel made out of waste and residues, and there will be scaled-up volumes in the following years. 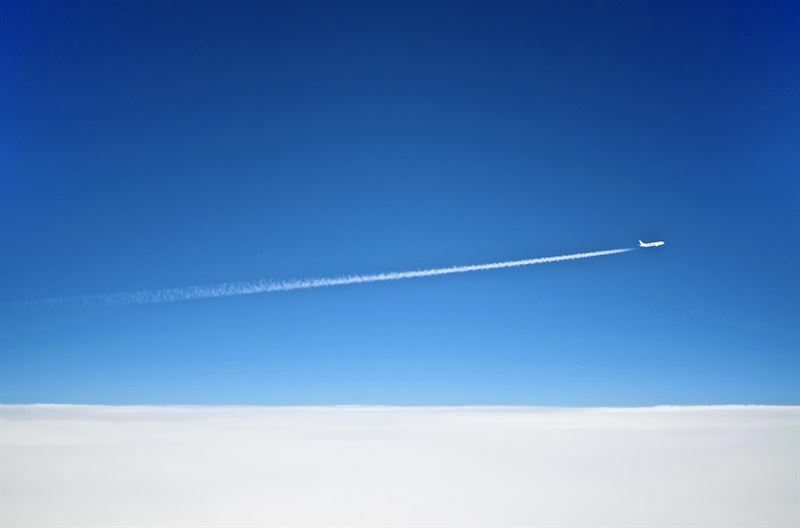 Neste has announced that it will build additional renewable products capacity, which will enable production of renewable jet fuel up to 1 million tons annually by 2022. The global aviation industry has set ambitious targets to mitigate greenhouse gas emissions from air transport, including carbon-neutral growth from 2020 and beyond, and a 50 percent reduction of net aviation carbon emissions by 2050. Aviation needs multiple solutions for greenhouse gas emission reduction. Currently, sustainable aviation fuel offers the only viable alternative to fossil liquid fuels for powering aircrafts.